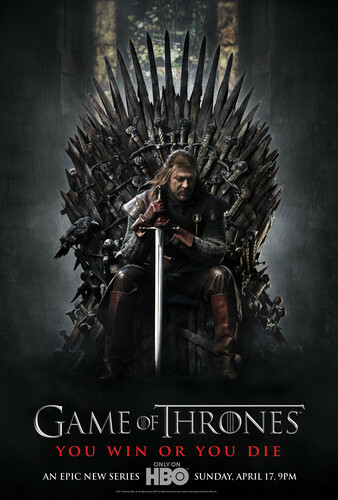 Game of Thrones Poster. . HD Wallpaper and background images in the गेम ऑफ थ्रोन्स club tagged: game of thrones season 1 poster iron throne ned stark eddard stark sean bean. This गेम ऑफ थ्रोन्स photo might contain मोबाइल फोनों के लिए, हास्य पुस्तक, मंगा, कार्टून, एनीमे, कॉमिक बुक, and manga.